Fragrance of Green Tea to freshen clothes. 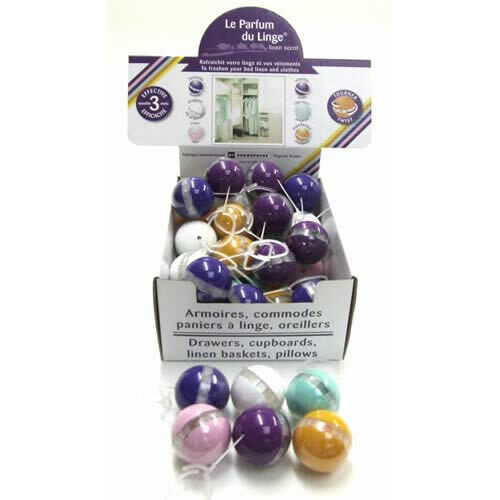 New fragranced ball from France - Le Parfum du Linge. Fragrance of Green Tea to freshen your bed linen and clothes. Ideal for wardrobes, drawers, cupboards and linen baskets. Effective for approximately 3 months. 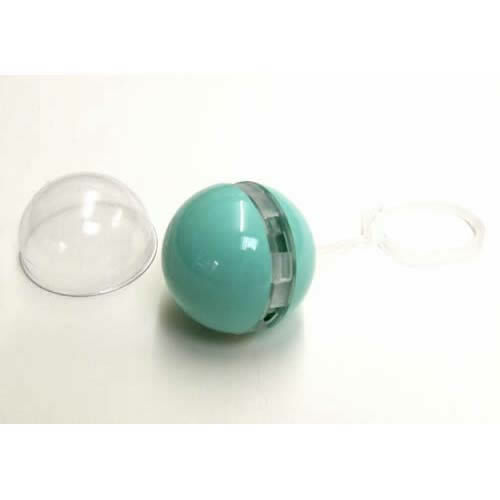 Remove the outer plastic cap and twist the ball to open the centre ring. Made in France using 100% essential oils.